KajaFax has something quirky for you today and also some very important information. 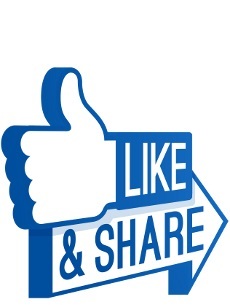 We thought it a good idea to upload a Limahl poster for you to download, print, and display. The poster should look good on A4 paper and is ideal for your car, place of work, home, shop….anywhere! 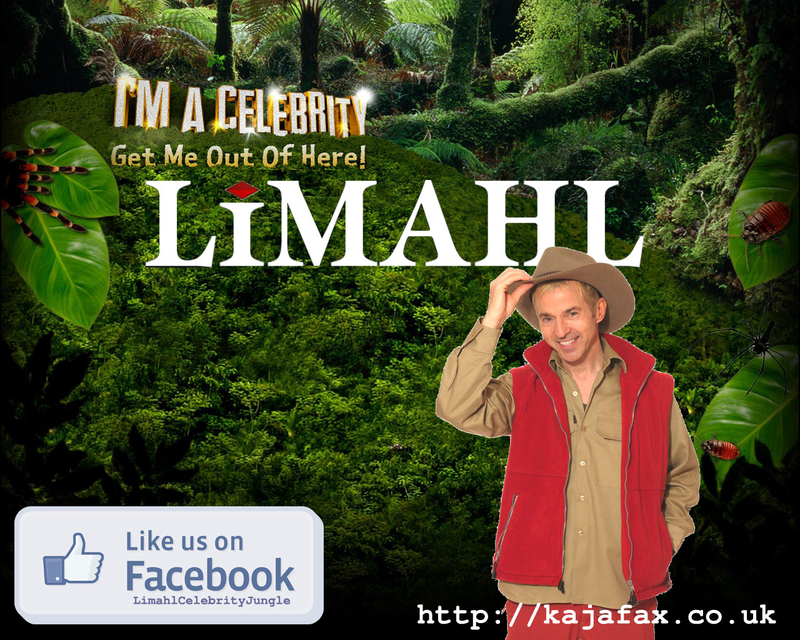 Please show your support for Limahl and help him become king of the jungle! Click on the below image to download a zip file containing our poster, and also a special information sheet that contains some fantastic news. You don’t want to miss it!